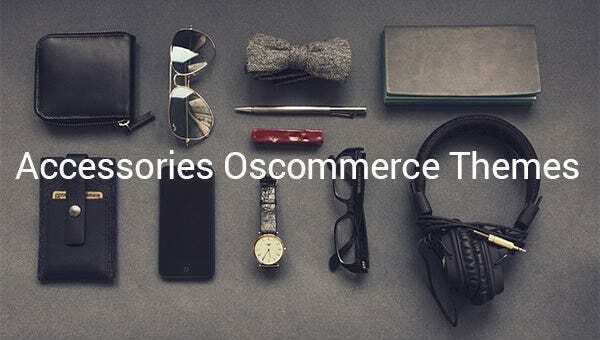 Nothing is going to beautify your online store more than these trend-setting Oscommerce templates. Apart from advanced theme options, calendar designs, Google map, Google web fonts, etc., these templates are also accompanied with contact forms. 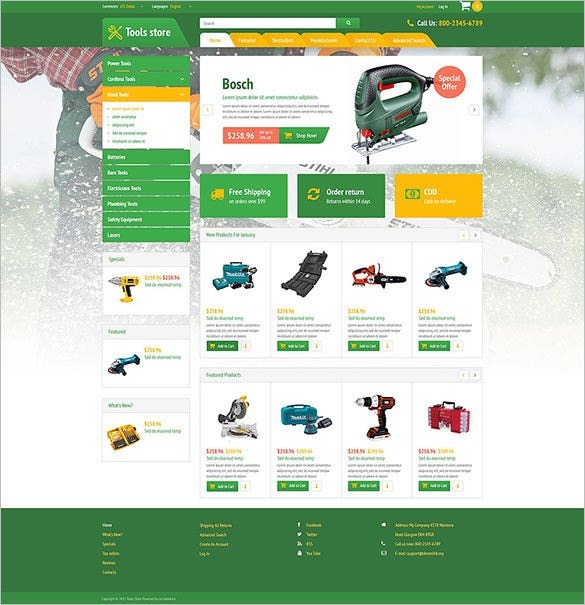 Certain elements of the template are animated using HTML plus Js and Parallax. A built-in-audio player is facilitated with the template along with video integration capability and multiple call-to-action buttons. 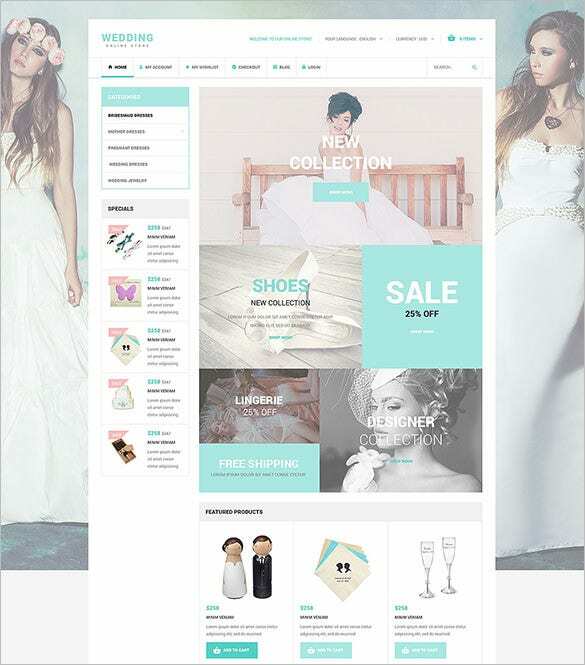 Use the trend-setting Wedding Accessories OsCommerce Template to create an impressive website for your customers. 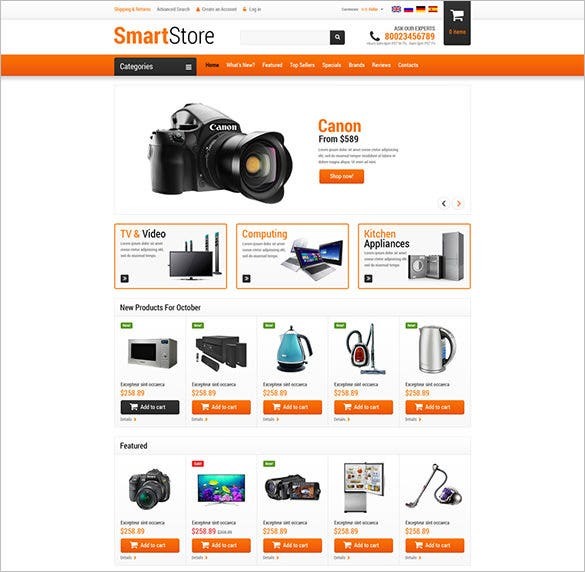 With advanced theme options, built-in-audio player options and video integration capability, it is one of the preferred choices of web developers. 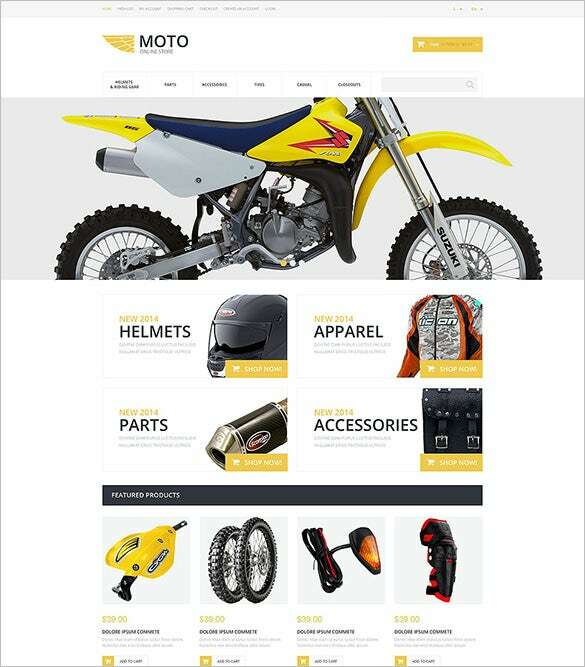 To be a winner among the online competitors, use the Bike Accessories OsCommerce Template which has Visual Composer page builder, multiple call-to-action buttons, advanced theme options, added features like Google map, Google web fonts, calendar designs etc. 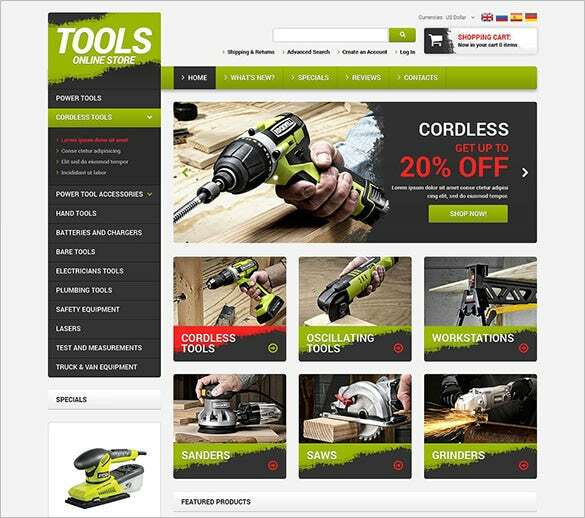 To make the elegant yet attractive website for your online products, create with Electrical Accessories OsCommerce Template to make it 100% responsive. You can get the animated versions as well with HTML plus Js and Parallax. Adobe Photoshop CS+ is required to customize the premium, easy to download templates. 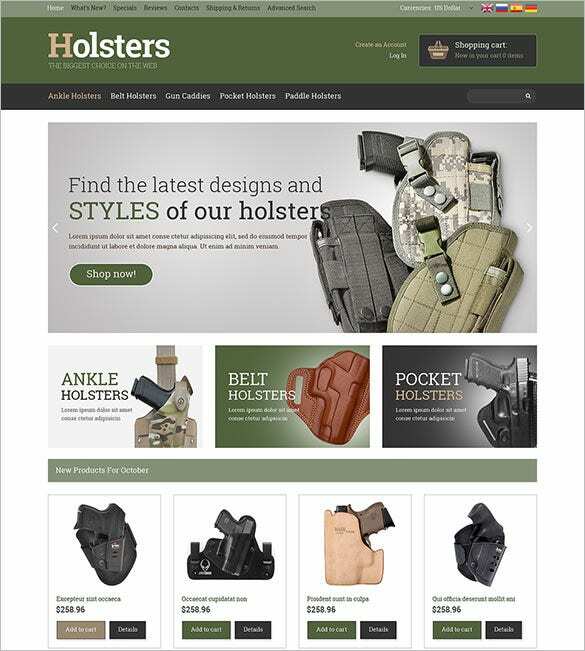 All of these templates are coded using CSS 3, HTML 5, JQuery and LESS. 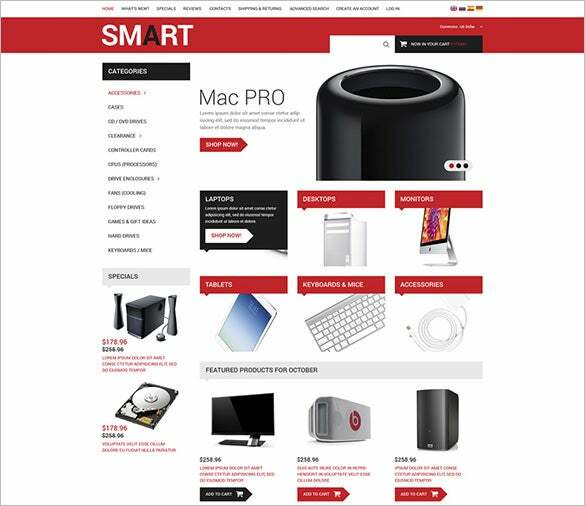 These templates are a standout for their multi-category sidebars and news display feature above footers.